If you read last week’s 2017 Sustainability Master Plan Metric update, you noticed that we have made some progress on our Sustainability Engagement Score (SES), which is great news. Achieve a Sustainability Engagement Score of 85 by 2030. 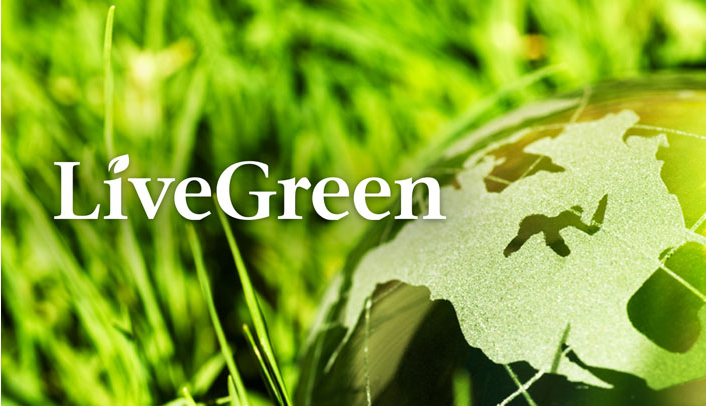 If you want to be more involved, considering becoming a LiveGreen Ambassador. We don’t have regular meetings to worry about, and it’s a good way for you to get information, share it with colleagues, as well as provide feedback to the Office of Sustainability. If now isn’t a good time, the opportunity will always be available to you. Thank you for all you do to help in reducing energy/emissions, conserving water, using active transportation, reducing/reusing/recycling, and all of the other “little” things you do that add up! Sometimes those actions seem small, but don’t discount them. Small acts done repeatedly create an impact on their own, and as more people do so, it will become the norm leading others to change their habits too. I look forward to attaining these goals with all of you as we move forward.